Perfect holiday reading! Five short books. 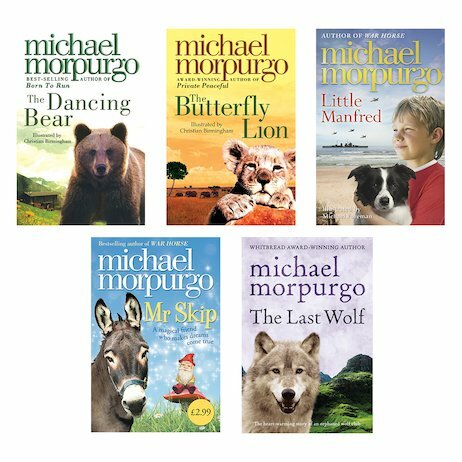 One epic snapshot of Morpurgo at his best, with novels for all his favourite topics. War. History. Animals. Magic. All the classic themes that make this author’s work stand out from the crowd. There’s summery favourite The Butterfly Lion – a glorious tale of animals and friendship. There’s Little Manfred: a wartime story of loyalty and hope. Or why not try Mr Skip for a lighthearted dash of funny magic? 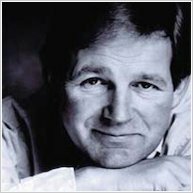 If you’re already a Morpurgo fan, you’ll love this. If you don’t know him yet, here’s the perfect place to start.